We make shadow boxes in any combination of our picture frame styles, colors, finishes, depths, sizes, and shapes. You have complete control and flexibility in deciding exactly what you would like your finished shadow box to look like. With hundreds of combination options you are sure to find something you love. If you do not find what you are looking for, we also offer custom shadow boxes (scroll down to the bottom of this page to see examples of custom shadowboxes). Call us at (877) 576-1888 for a quotation, or if you have a question or if you would like to place an order. We are happy to help! Our shadow boxes can be produced in any of our frames styles. With hundreds of profile and finish combinations available, our shadow boxes are the most unique and flexible shadow box alternative anywhere. Each shadow box is available in any shape, size or depth giving you unsurpassed ability to design the perfect shadow box for any requirement. Each of our shadow boxes are hand finished by skilled artisons on both the inside and outside of the box creating a beautiful, gallery quality, finished display. 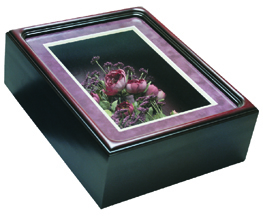 Each shadow box is available in all colors and finishes that we offer for our picture frames. 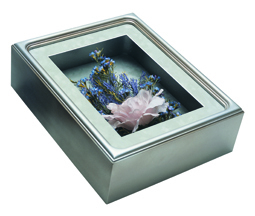 Our shadow boxes have an even finish and do not have any corner joints or visible seams. 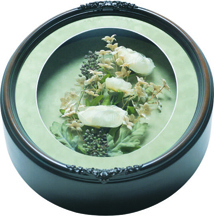 A back rabbet is placed in each shadow box to create a natural spacer. We make shadow boxes in almost any shape. 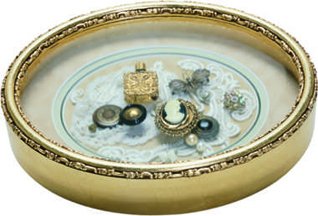 We have a huge assortment of standard size rectangle shadow boxes , as well as oval, round, heart shaped, cathedral, and oblong shadow box shapes. We can make almost any size of shadow box. Each shadow box is available in standard sizes and in any custom size. We can customize a shadow box to mach any shape you might need. Examples of customized shadowboxes that we have previously created include: guitar shaped boxes, golf club display cases, gun shaped boxes, college and high school mascots, and family creast shadow boxes. 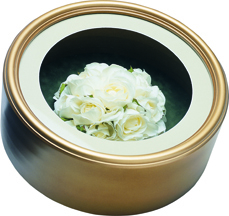 All you need to do is provide us a tracing outline of the shape you would like, inform us of your choice of any of our profiles and finishes, and we will produce a beatiful shaped display box to match your desire perfectly. Custom sizes are priced according to the unit inch. Call us at (877) 576-1888 to place a custom shadowbox order. We also carry a line of specialty shaped and rectangle jersey display cases. Click here to view our jersey case selection.